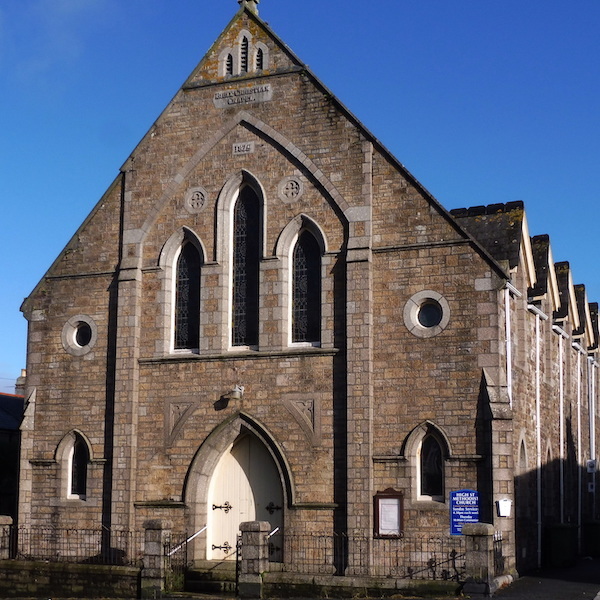 The Circuit Communion service is held at High Street every Thursday at 10am, refreshments follow the service....do join us if you can. There is a Coffee morning every Tuesday from 10am to midday, everyone is very welcome. Once every month, on a Friday, we hold an Open Church session from 10 to midday when we are open for prayer, coffee and conversation. The next session will be held on Friday 3rd May, you are most welcome to join us. There is also a monthly session at High Street when prayers are said for the Persecuted Church, cards are made and letters written to send to our brothers and sisters all over the world who are suffering for their faith. This is done through the Open Doors charity. The next session will be on 6th May at 2.30pm, please come and find out about this work and have a cuppa with us too! Mr Scott will lead our service on 28th April at 4.30pm, there will be refreshments at the end of the service as ever, do join us if you can. 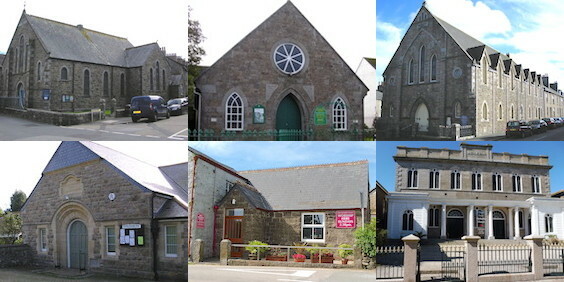 Our church building is on the corner of Taroveor Road (TR18 2AA) and High Street (TR18 2SU), Penzance.